Two years ago, a 15-year-old Pakistani girl was shot in the head for wanting girls to have more rights. Back in 2012, Malala Yousafzai became a Taliban target for her campaign against their efforts to deny education to girls. On Friday, Pakistan's army announced that they had arrested 10 suspects in Malala's shooting, which also injured two of her classmates. During the arrest, officials found a list of 22 activists that the Taliban were after in addition to the teen. In October 2012, a group of Taliban men hunted Malala down in Pakistan's northwestern Swat valley, boarding her school bus and opening fire. They had labeled her an "infidel" for her activism. In addition to Malala, the gunmen wounded two of her classmates. Not only did the attack fail to kill the teenage activist, but it bolstered her resolve and solidified her mission. At the time of the assault, Malala was already known in Pakistan for campaigning for women's rights and more education for girls. In 2009, she wrote a diary account for BBC Urdu of life under militant Taliban rule, which depicted the fear that she and other girls lived in after the group issued an edict banning all girls from attending school. The Islamic fundamentalist group has long been known for its oppressive war against women, and anyone who opposed it would be silenced. Now, justice might finally be served for the men who shot the teenager. The Pakistani army arrested 10 men on Friday who were part of the "Shura" faction of the Pakistani Taliban (TTP). Gen Asim Bajwa, a spokesperson for the army, told a news conference that "the group involved in the attack on Malala Yousafzai has been arrested" in a joint operation with the army, Pakistani police, and intelligence officials. According to Bajwa, the men had carried out the attack under the instructions of Maulana Fazlullah, the chief of the Pakistani Taliban. They will face an anti-terrorism court after being interrogated. Following the shooting, the Taliban were quick to claim responsibility, accusing Malala of spreading Western beliefs. Soon Pakistani intelligence officials identified a main suspect: a twentysomething-year-old Taliban militant named Ataullah Khan, who investigators believed crossed the border into Afghanistan after the shooting. However, the army's statement on Friday's arrest made no mention of Khan. During the arrest of the 10 suspects, the army found a hit list that named 22 additional activists from the Swat area. 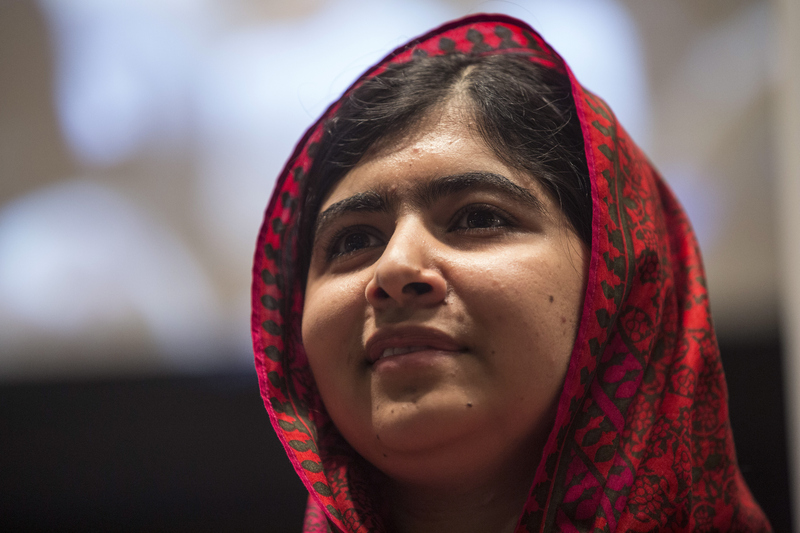 The Taliban was reportedly going to go after them after Malala. Like the teen, their deaths were all ordered by the TTP's leader, Mullah Fazlullah.